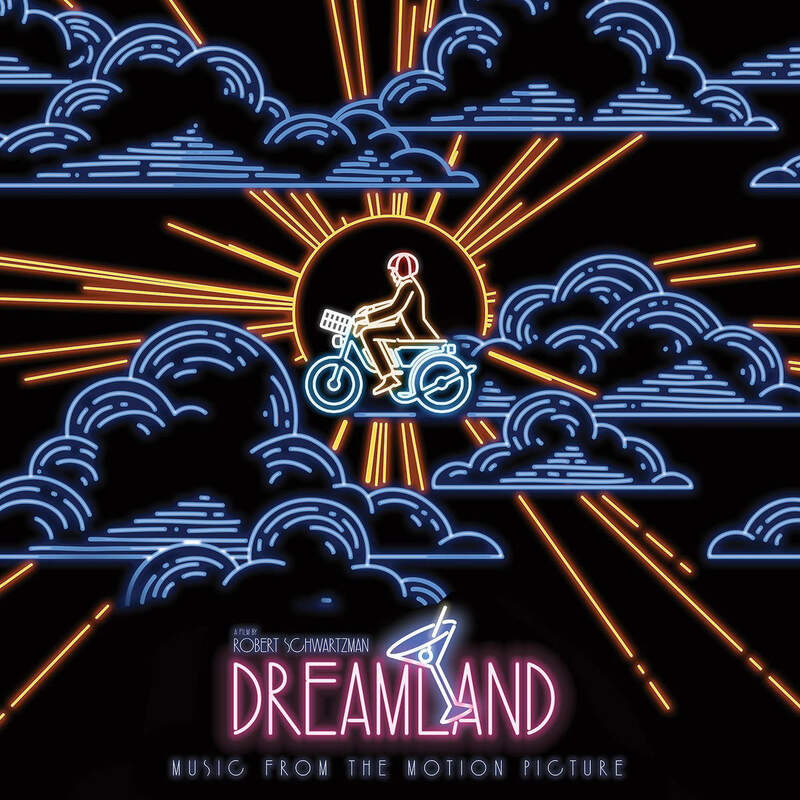 Set against the palm tree lined streets of LA, with a playful tone evoking 80’s nostalgia, DREAMLAND follows Monty Fagan (Johnny Simmons), a naïve, wide-eyed, twenty-something piano teacher who can’t get his life or relationship on track. When Monty gets the chance to fill in as the pianist in a swanky hotel bar, he meets Olivia (Amy Landecker), an older, wealthy femme fatale with whom he begins a rather torrid affair. But when Olivia starts to throw some much-needed cash at Monty, he begins to worry that being a kept man will destroy his ability to make it on his own terms. Featuring an excellent ensemble cast, including Jason Schwartzman, Beverly D’Angelo, Frankie Shaw, Nick Thune, and Shay Mitchell. The movie soundtrack of Dreamland will be released on November 11, 2016 by Milan Records.